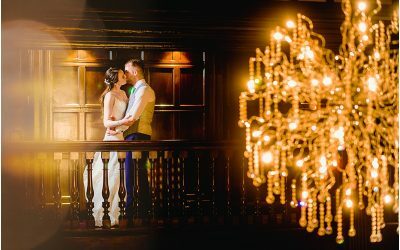 Here is another example of my Manchester Town Hall Wedding Photography. Jacqui & David were married recently at Manchester Town Hall, one of my favourite wedding venues to work at. Commissioned around a year ago, these images form the highlights from their fantastic wedding day. On hair and makeup duties was the talented Zowie Pointing (http://www.zowiepointing.com/). I was lucky to be in the safe hands of Rob from I Do Taxi. I got to ride in the front of his stunning white cab, into town with the groomsmen…straight to Duttons for a few beers…them, not me! Did I mention how much I love photographing weddings at Manchester Town Hall…. ?